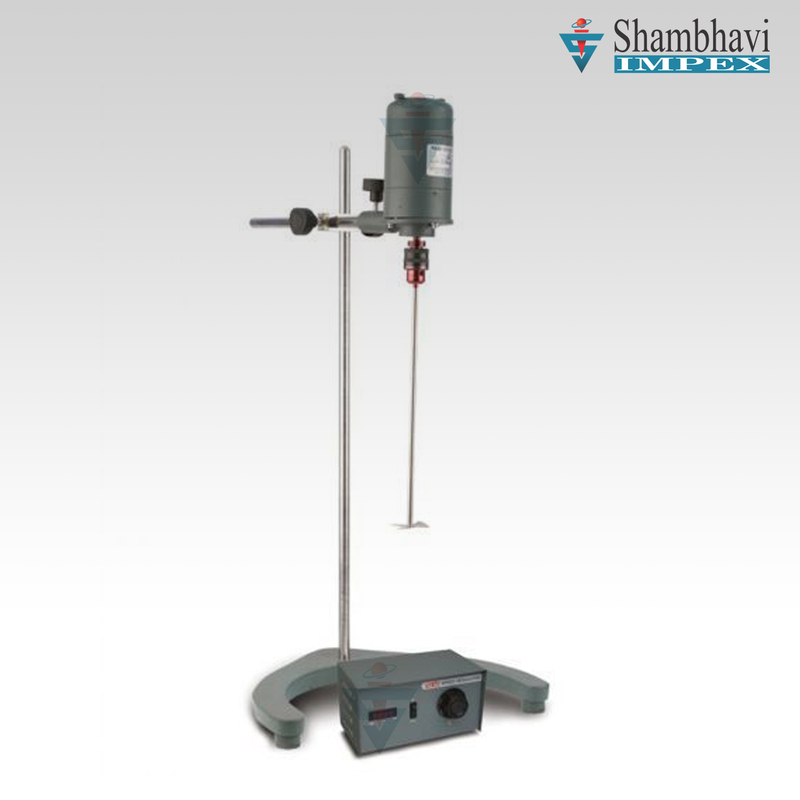 Direct Drive Stirrers (a)AC/DC Lab Stirrers: They are designed to meet requirements of laboratories demanding wide flexibility of stirring operations. (b)Permanent Magnet DC (PMDC) Stirrers Specially designed for routine laboratory work, research and development, QA analysis and sample preparations. Stirrers have uniform speed control with digital RPM indicator which gives speed read outs, valuable for applications where process validation and reproducibility is required. Capacity available:1L, 2L, 5L, 10L & 20L. 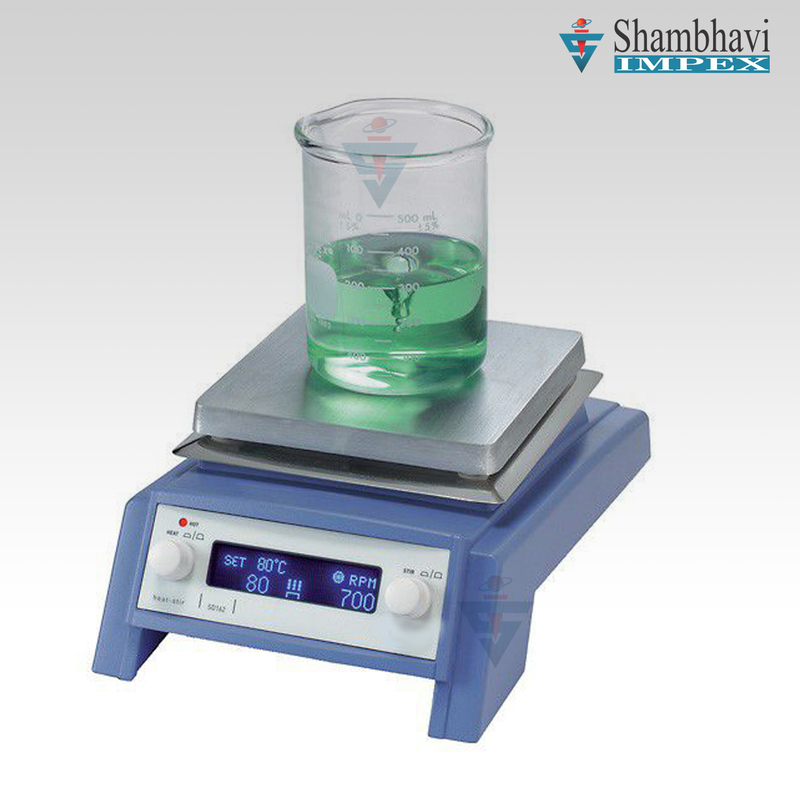 Magnetic Stirrers with stainless steel top housing are most compact models. Permanent Magnet DC (PMDC) motor gives high torque even at lower speeds and maintains speed stability despite viscosity or volume changes. 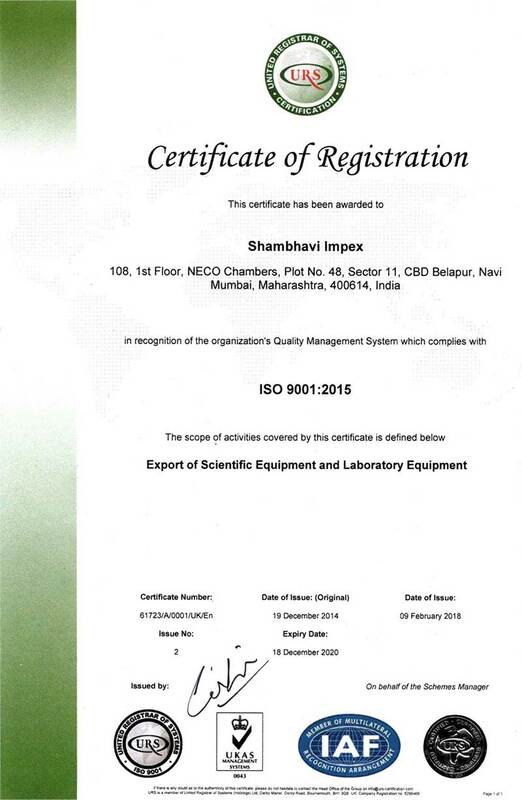 Different models available for all types of laboratory stirring applications up to 10 liters. Magnetic Stirrers with hot plate are similar to the magnetic stirrers but have additional stainless steel hot plate. 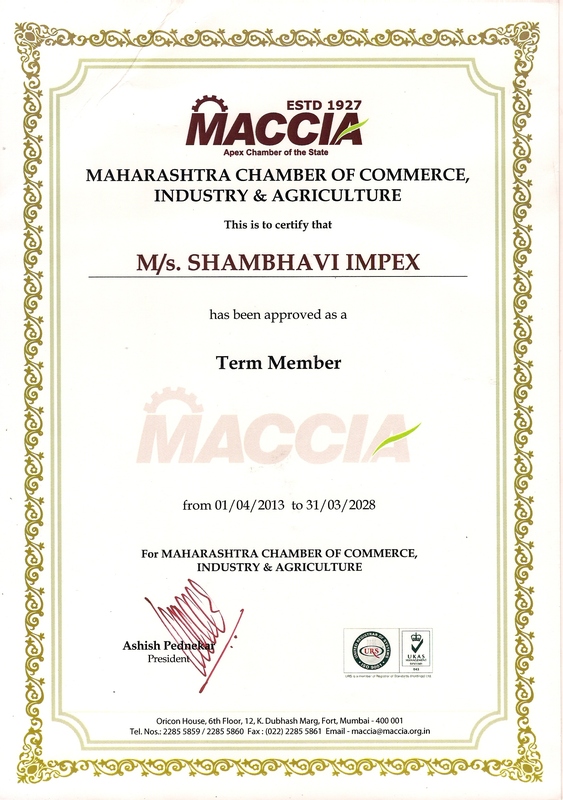 Heat energy is controlled by energy regulator. 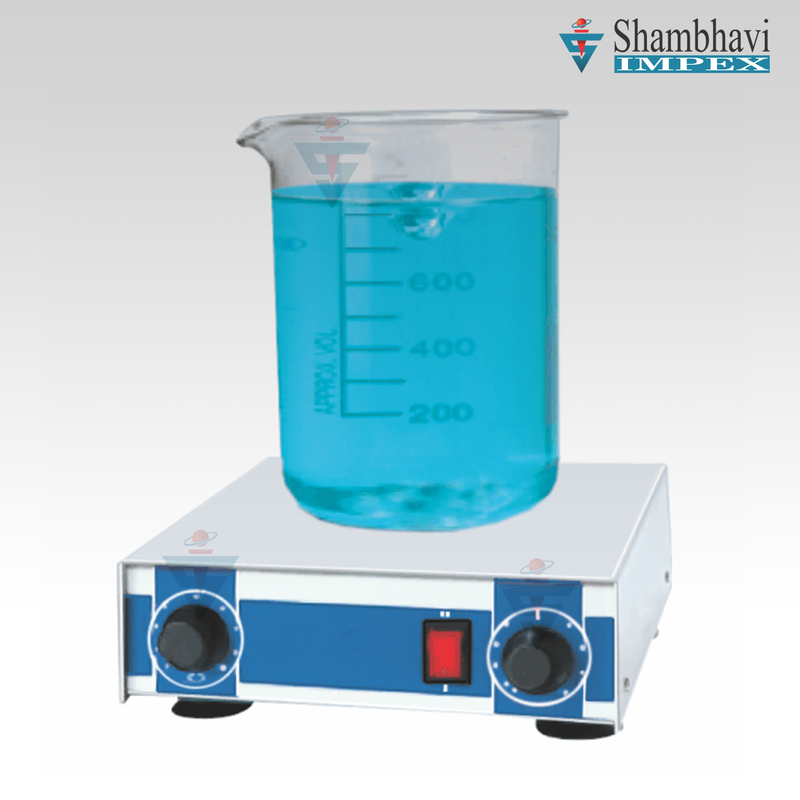 Electro-magnetic (motor less) stirrer is ideally suitable for titration & general lab mixing of solution. It incorporate superior step less speed controller to control the speed from 100 to 650 RPM.